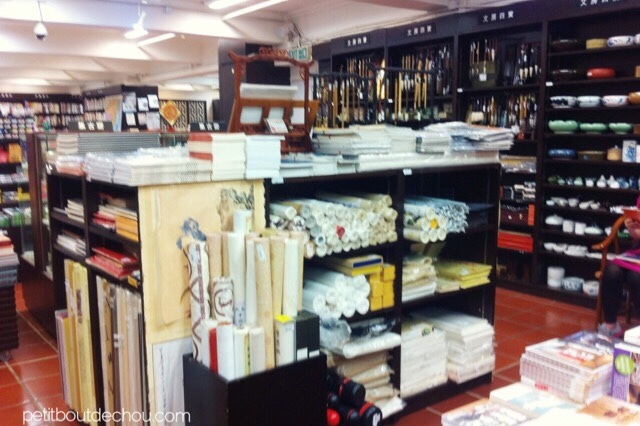 As my mum was in Hong Kong last week, she was looking for some Chinese calligraphy and painting supplies. She lives in France and supplies over there are very expensive! 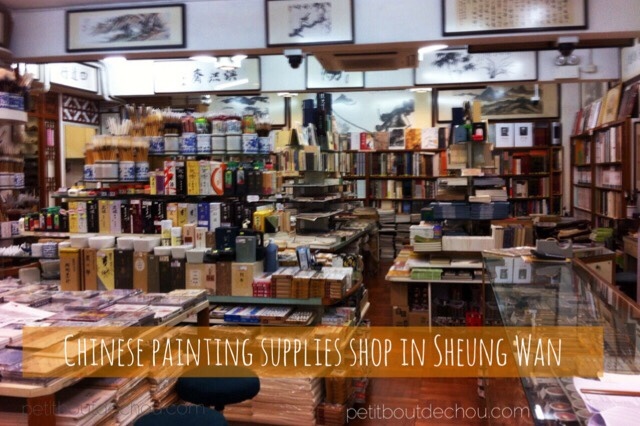 I have looked around in Hong Kong before but did not discover any good place for Chinese calligraphy and painting supplies. 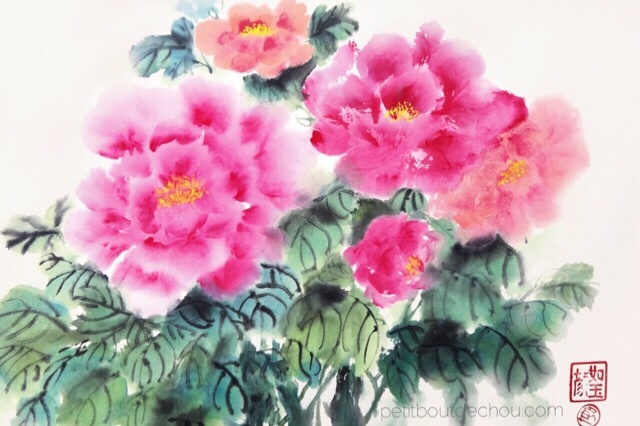 We found on the internet a shop address in Sheung Wan and she had a look. 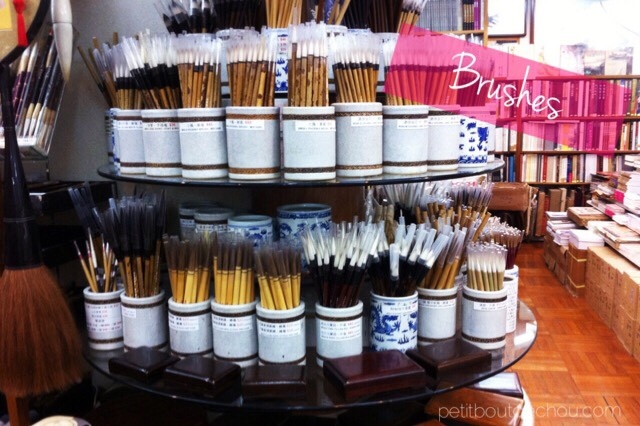 The shop’s name is Man Luen Choon. 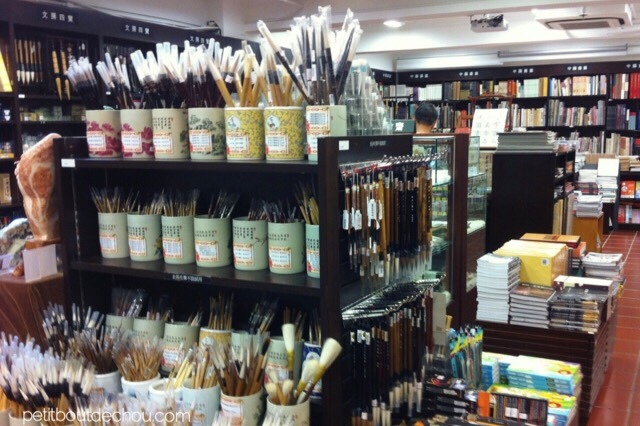 It is located 2/F, Harvest Building, 29-35 Wing Kut Street, Central. My mum found all the supplies she needed in the shop, though it was a bit difficult to find the place itself in the first place! 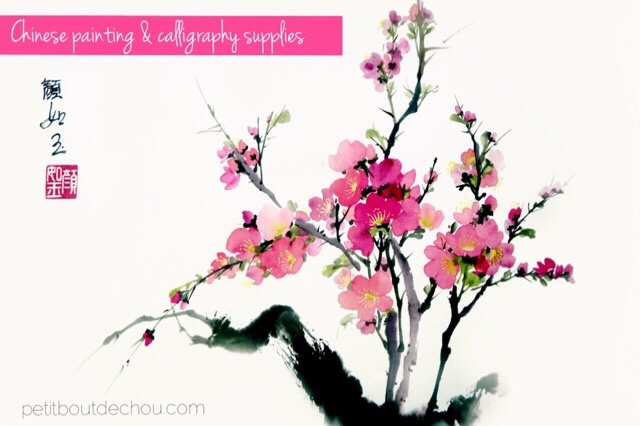 I can imagine it is not the only good place in Hong Kong for Chinese calligraphy and painting supplies, so feel free to share other places in the comments below! 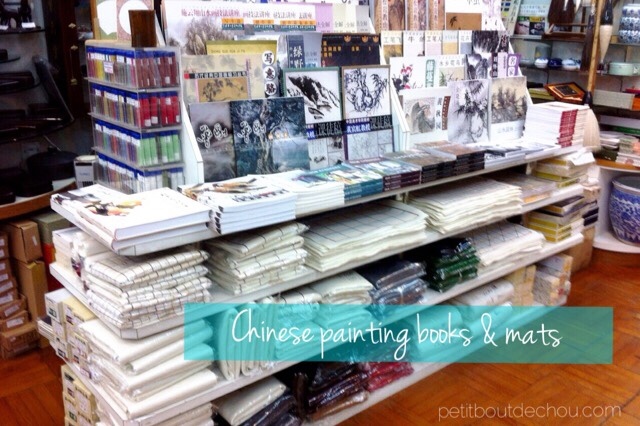 The store offers a large selection of Chinese painting books, brushes and papers. 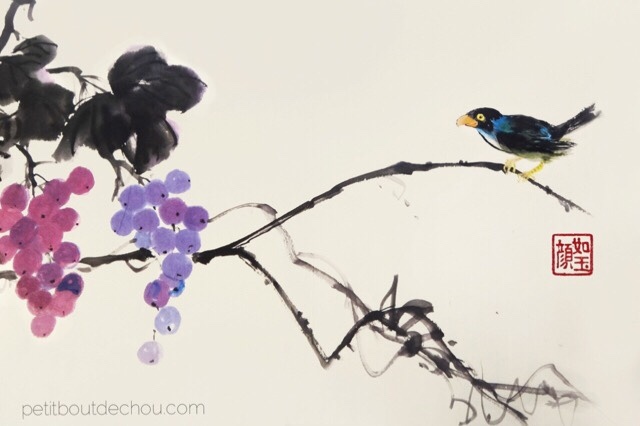 As always, if you know other places in Hong Kong, please share in the comments below to help other Chinese painting lovers!